It is true that no one has ever come back to tell what happens after death, but there are several stories related by those who escaped from death. 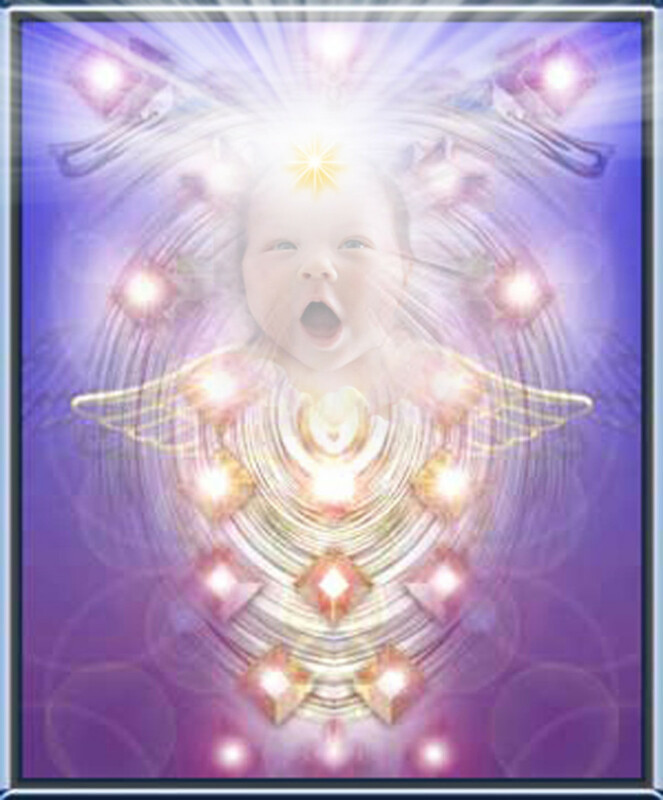 The psychically gifted persons called mediums are also said to relate the details of another world. It is the emotional weakness of the mankind to take interest in mysteries related to spirits and parapsychology. Ever since the dawn of mankind, the contact with the dead has been reported and these revelations tell the stories that no live person could ever know. Some of the communications with the dead ones were reported in sleep or the messages were automatically written by the receiver either in sleep or during the conversation. Some mediums during the séance sessions have expressed the details of their former life in another country in an alien land. Their descriptions on being verified in that country at a later date confirmed what they had told. Mostly these after death communications have similar descriptions. The cross-correspondences of different mediums living separately from each other are very strange as the sentences received by one medium were completed by another without being aware of the first sentence. 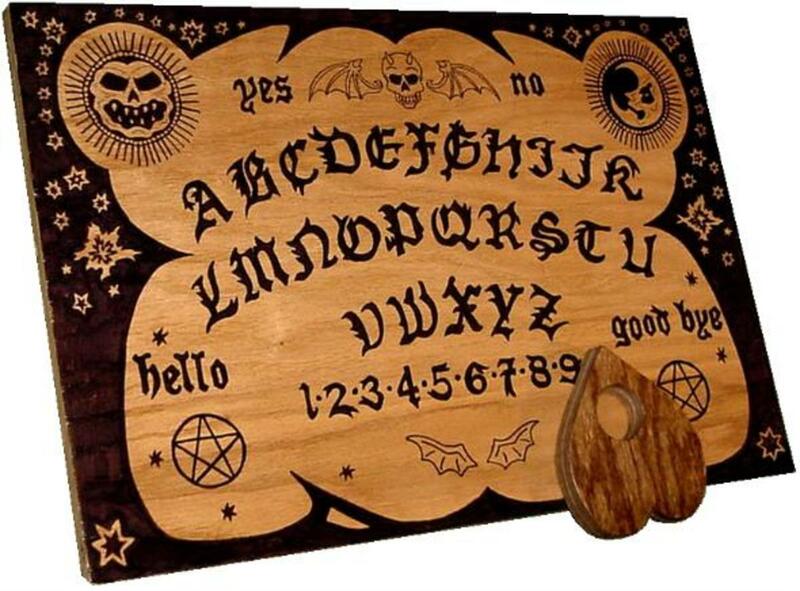 The followers of paranormal science believe that during the seances in medium- ship the planchette or Ouija board is moved by some subtle or mysterious energy or the spirits. The earliest records of automatic writing called Fuji in China has been found in the documents of Sung dynasty in 1100 AD. But later the Qing dynasty banned this practice. Similar writings were also practiced in India, Rome, Greece and Europe in ancient times. In India, the tradition of séance is still common where the local deities speak through the mediums as the famous oracle of Delphi. The tradition of the revival of the dead is still practiced in the remote villages of Himachal Pradesh in India. There is a little confusion about the word, as planchet means a round metallic disk or flat or blank that is ready to be made into a coin. 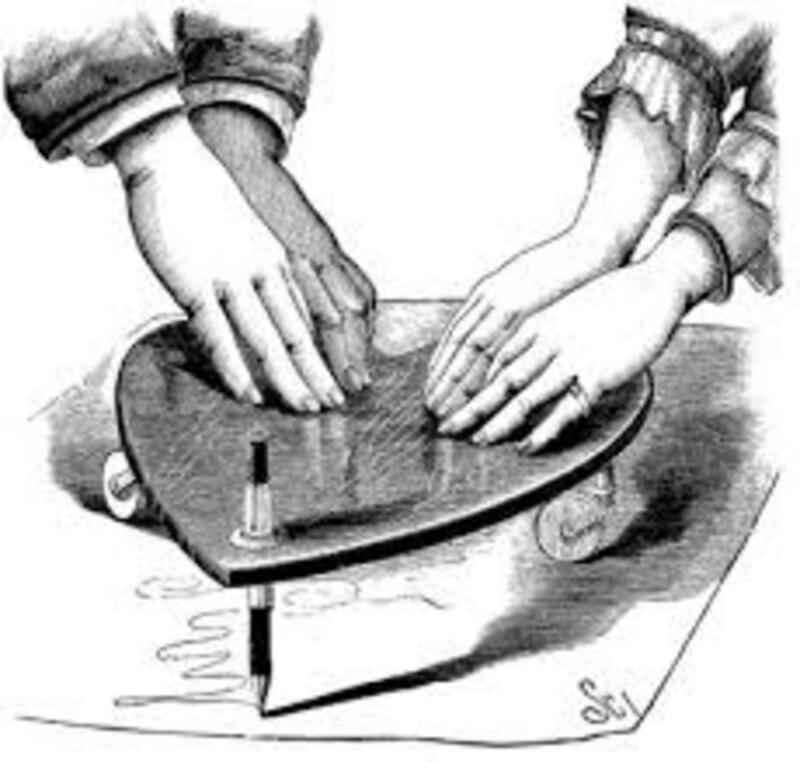 On the other hand, the word planchette has come from the French word plank, which means a small heart-shaped flat wooden piece fitted with two-wheeled castors and a hole for holding the pencil. It is an automatic writing device used in spiritual activities to produce the written messages while communicating with the spirits. 1. It is a scientific study of interactions between living organisms and their external environment that seem to transcend the known physical laws of nature. 2. It is a component of the broader study of consciousness and the mind. 3. It has nothing to do with psychology. 4. It is a scientific study of the paranormal phenomenon of the human mind in the backdrop of the knowledge of psychology. 5. It has 5 broad areas of study as follows. a) The mental communication through other than the normal senses called telepathy. b) The knowledge of events hidden by space or time called remote viewing or Clairvoyance like the state of a person thousands of miles away. c) The knowledge of future event called precognition. d) The interaction of mind with the matter at a distance or with living systems in energetic healing called psychokinesis or PK as Jesus did in healing the sick and multiplying the food or the parting of Red Sea by Moses. e) The nature and survival of human consciousness beyond the physical form called survival study like mediumship, reincarnation, transmigration, apparitions, ghosts etc. The first three are cognitive areas where a person acquires the premonition of future facts or thoughts of other people without the use of ordinary senses and thus called extrasensory perception or ESP. The last two are physical called poltergeists and psycho-kine-sis in which the events like the fall of dice are controlled by the will or the violent movement of the objects. What is psi in Pararsychology ? In parapsychology, the subjects may deceive and cause self- deception in experimenter without the awareness of all possible explanations. The events that cannot be explained by any natural law or knowledge through the senses fall under the category extra sensory abilities in parapsychology and are denoted by psi which is psyche. This 23rd Greek alphabet signifies soul or mind beyond normal explanations. Its existence or absence has never been established in parapsychology. It is an adjective or a descriptive noun used as a neutral substitute for extra sensory perception (ESP), psycho-kine-sis (PK), after death phenomenon, results of laboratory experiment etc. There is an opinion that ESP and PK are parts of the same process and not distinct concepts. The term was coined by B.P. Weisner and R.H. Thouless in 1940’s to identify the anomalous processes in parapsychology. Hence the term like psi researchers, psi laboratories, psi experiments, psi journals, psi conferences, psi experts and so on. The ability of the mind to transcend the laws of nature in parapsychology is an abstract explanation for scientific explorations. The undefined procedures and poor control on experiments in presence of few samples have given uncertain results throughout the history of parapsychology. The psi and non-psi emotional stimuli evoked indistinguishable neuronal responses in magnetic resonance imaging or MRI in twins. This experiment conducted to ascertain the existence of psi in telepathy, clairvoyance, precognition etc. rejected the mental paranormal phenomena. But parapsychologists believe that psi is real and non-physical in nature and does not follow the scientific laws. So it cannot be verified by physical testing, as parapsychology infancy is still struggling to establish its own existence without any theory for research purposes. Planchettes are said to have mysterious powers as claimed of them over the years. The planchettes became popular in the beginning of the Spiritualism movement in America in 1848 after the spirit communication of Fox Sisters who were eventually exposed as frauds. They experienced incredible popularity in seances during the Victorian England too. The popularity of spirit games, table turning, seances, medium- ship etc., was followed by the spirit communication through automatic writing. They process began with negative or affirmative coded knocks, calling out the alphabet into the air, pointing to printed letters or alphabet on cards, channeling or going into trance, and transmigration or leaving the body for the spirit to enter. Allan Kardec used a pencil to write the message of spirits in Paris by the end of 1852 AD. Later he invented a wooden plank, the news of which reached England and the use of planchettes began in Europe. But due to demonic associations, the church opposed them, while the mediums under the threat of their monopoly also rejected the devices. It was in 1859 AD that the Boston bookseller G.W. Cottrell went for their large scale manufacture when the device was brought from Paris by the spiritualists RD Own and HF Gardener. These devices remained popular among the devout séance circles and Spiritualists, till 1867AD. The British newspaper “Once a Week” published articles on it 1867 AD and the reprints of the news spread the popularity of the device on both sides of the Atlantic and their commercial production began in 1868 AD. Depending on its popularity the planchettes took a variety of forms from time to time. In the late sixties of the 19th century, they were of heart or shield-shaped in America. A wide range of such devices having typical shapes and distinguishing sizes was also manufactured. Different materials and various hardwoods like India rubber, glass, insulated castors were used for their so-called wonderful benefits. The additional attachments claimed to charge or insulate the devices from malevolent spirits and esoteric instructions about mysterious communicative powers were also added to the products. Based on early illustrations or newspaper details the planchettes of classical shapes having round, blunt noses with flat backs were made in England. Generally, the planchettes had brass castors and small wheels of bone or plastic. Sometimes the pencils, letter sheets, parchments etc. are also provided with a lavishly illustrated box. 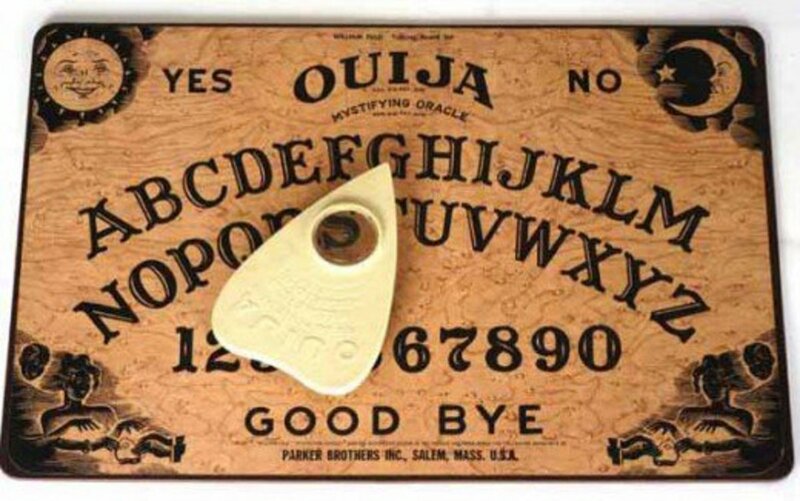 After four decades of use, the planchettes were replaced by Ouija boards. An Egyptian word Ouija means good luck or in a combination of the French-German words, it means yes. It is now a generic trademark of any talking board. 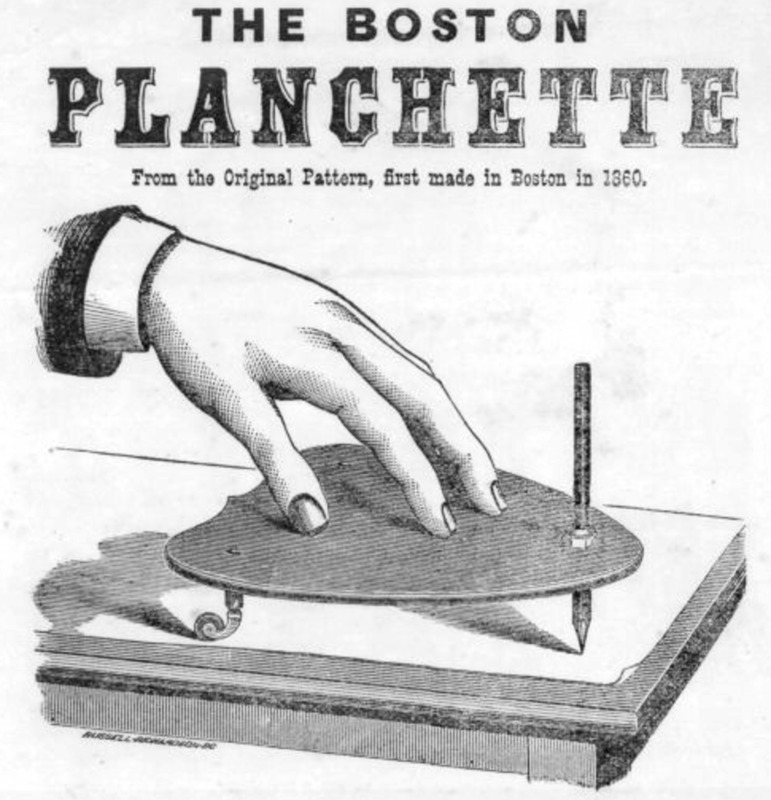 By the end of the 19th century, these simple, paddle-shaped, non-writing, pencil-less and pointing devices eclipsed the popularity of planchettes. They had a small heart-shaped wooden piece or pointer on the boards. 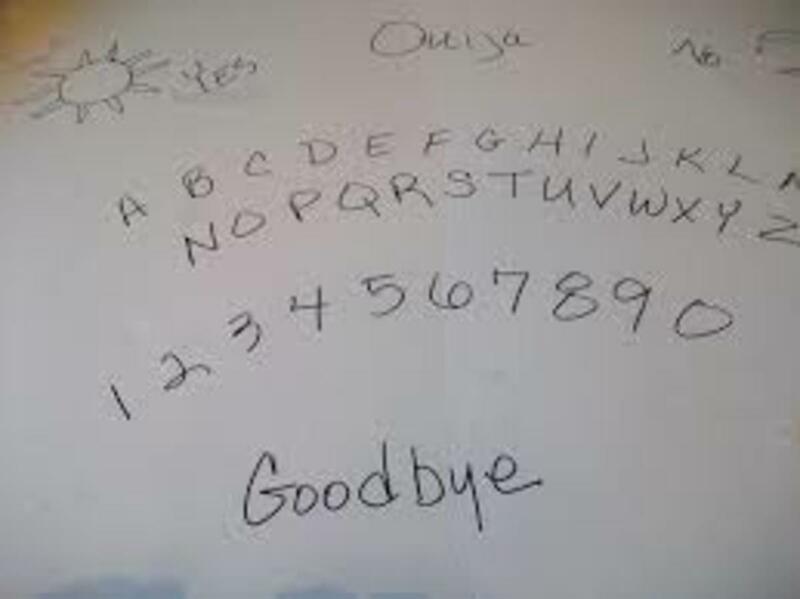 Instead of writing, the pointers dictate the message of the spirits by spelling it out, as indicated by the letters and numbers drawn on the board. The participants place their ring fingers on the pointer which slides on the board. After being patented by Elijah Bond in America, the Kennard Novelty Company started their commercial production and the planchettes lost their popularity. The enthusiasts welcomed the new devices. The elegantly varnished boards painted with clear and stenciled letters were designed for spirit communication. 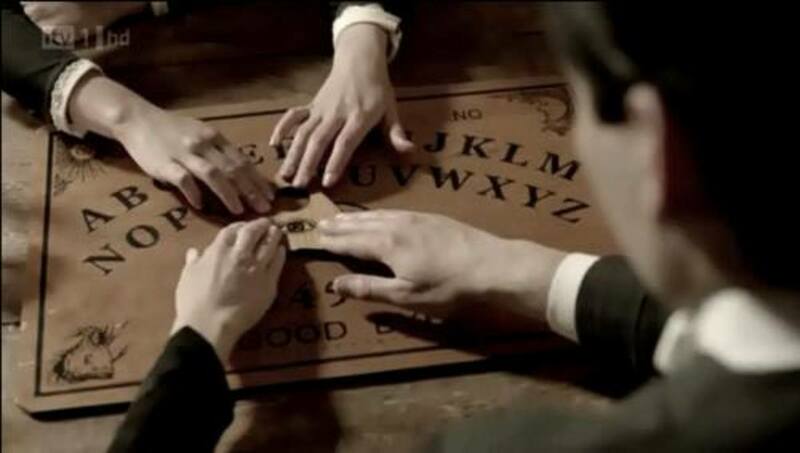 The Ouija board became less popular in 1930 AD and the planchettes again became popular. But the former regained the lost ground after World War II and the latter became completely obsolete and outdated. More than ten brands of talking boards are available in the market. 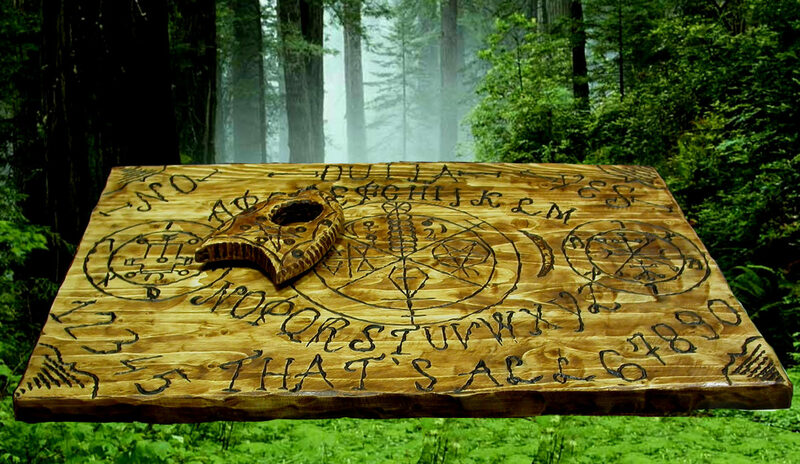 It is very easy to use the planchette, but the first necessity is to have faith in it. It should not be used for illegal activities like gambling, lottery, horse racing etc. The spirit should not be asked about the funny things or the questions which have no answers. Enquire about the lost things, birth dates, information about deceased relatives etc. Go according to the answers of the spirit. Avoid calling the spirit on the new moon, full moon, eclipse or at midnight. Never try to offend or annoy the spirit in any way. Be discreet and respectful. A simple way to make an Ouija board at home is to write the letters and words on a plain paper and place it under a table glass. A coin can be used as a pointer on the glass surface by placing the fingers on it. Take a board marked with letters from A to Z and numbers from 0 to 9, by leaving a gap of 2-3 inches between each letter and number. Also write YES, NO, SORRY, THANK YOU, HELLO, MAY BE, THAT IS ALL and GOODBYE along the edges or corners of the board. The homemade Ouija board is ready. Take a coin or a bowl or a carom-board striker of about 3-inch diameter and place it in the center of the board. Then four persons shall gently place their ring finger on the base of the upturned bowl and invoke the spirit of some dead and renowned person or a saint or a kind acquaintance, as any evil spirit may cause any harm. Ask the spirit to come to answer the questions. The bowl will start moving towards Yes. Thereafter ask the name of the spirit and the bowl will move towards the respective alphabets. Wait for the bowl to come back to its initial position after answering each question. The answers are perfect up to 90% accuracy. After the completion of the process, thank the spirit for coming and answering the questions and lift the bowl from the board. In occultism the German word poltergeist the prefix polter stands for noise and geist means spirit. That is a spirit or a supernatural force causing unpredictable and repeated noises, wild movements, breaking of household goods, violent actions, throwing stones, setting fire to clothes and furniture and the motions on planchettes. The harassing actions which do not occur in the presence of strangers are generally directed against a particular family member who is often an adolescent or hysteric. In folklore, one such spirit in India is Nair-Singh who provides services and helps in daily chores. In Germany, it is Kobold who sings to children, hides farm tools, kicks the stooping persons and gets annoyed if left unfed. The Hodeken or the Kobolds of caves, frightens unfaithful wives, while the Goldemar spirit monitors the secret sins of priests. The instances of fraud and trickery in mediumship practices have been reported from its earliest beginnings to contemporary times. So it has induced many people to abandon the study of the subject. The seances take place in darkness so the conditions are conducive for fraud. Physical mediums-hip as investigated by scientists has been discovered to be a deception. A supposed paranormal substance called ectoplasm was found to be made from cloth, butter, cheesecloth, and muslin. The field of psychic research and spiritualism has been so notoriously full of charlatans who claim to have special power and gifts but are actually conjurers who have hoodwinked all. Most of the later poetry of W B Yeats was inspired by occultism of the Ouija boards. It was not Yeats but his wife who used the device. 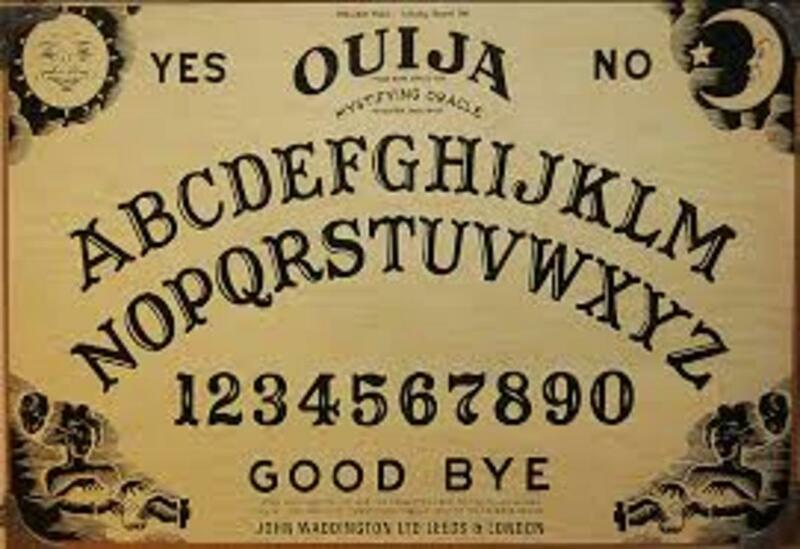 G. K. Chesterton and James Merrill also used Ouija board in writings and the latter even encouraged the entrance of spirits into his body and advised the people before his death that The Ouija boards should not be used. 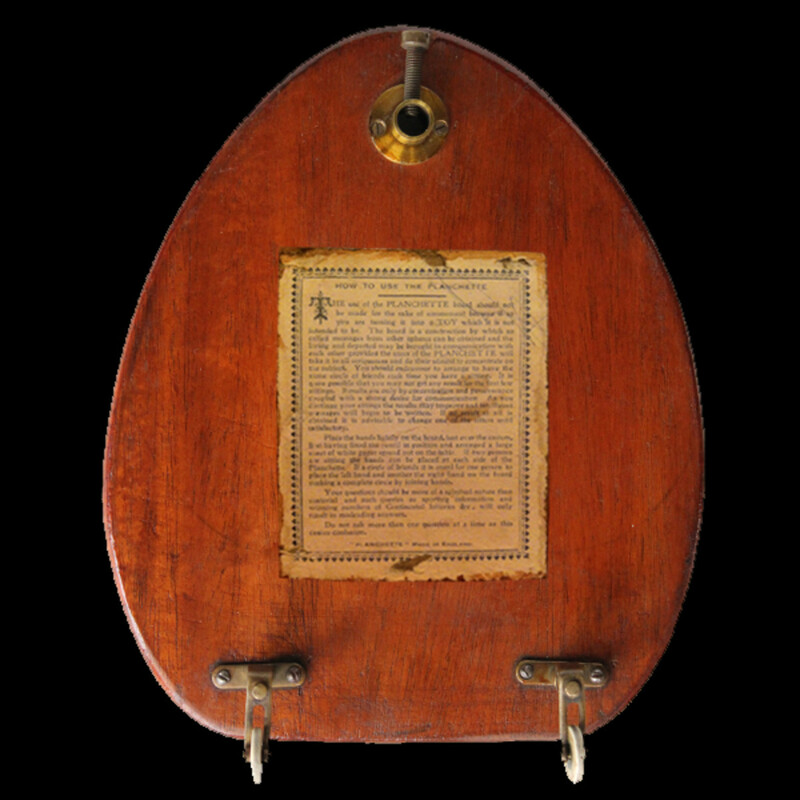 In 1994 a murderer was convicted by the jury on the basis of planchette for life term in London. W L Mackenzie, the Prime Minister of Canada for 22 years sought guidance from his deceased mother, his pet dogs, the late US President F. D. Roosevelt, and the physician and author Arthur Conan Doyle. The scientists who searched for real seances and believed in it include the chemist William Crookes, the evolutionary biologist A R Wallace, the inventor of radio G Marconi and the inventor of telephone Alexander Graham Bell. Ouija boards became popular in the early 20th-century literature and in 1920s many psychic books were inspired by it. E G Hutchings claimed that her 1917 novel Jap Herron was dictated by the spirit of Mark Twain. The epic poem of James Merrill inspired by the spirit won the National Book Critics Circle Award in 1983, the Pulitzer Prize for Poetry in 1977 and the National Book Award for Poetry in 1980. The ideomotor effect is a psychological phenomenon in which the subject makes unconscious actions. In reflexive responses to pain, the tears are produced in response to powerful emotions without any conscious decision to cry. Hence the phenomenon of automatic writing has been attributed to the reflexive reaction to ideas without any conscious effort on the part of the person. 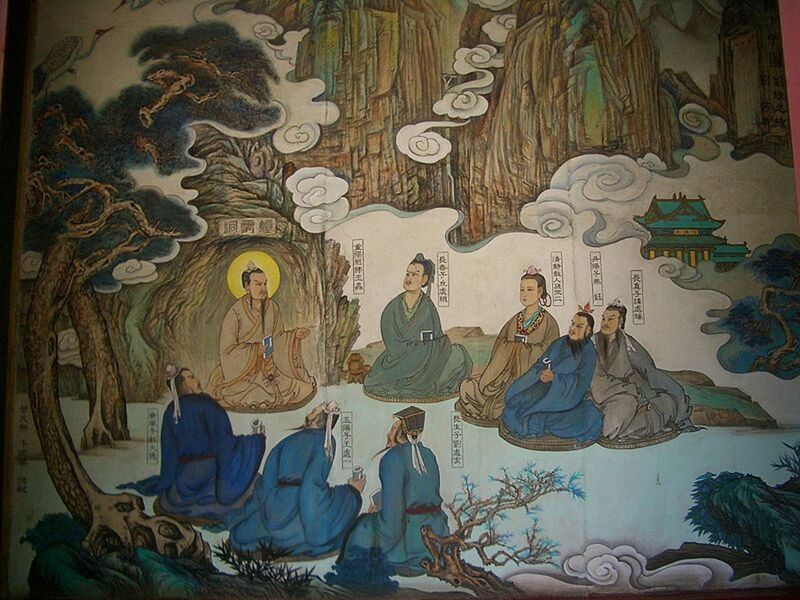 But the people do not believe it to be the reason for automatic writing and the mystics credit the paranormal energy. 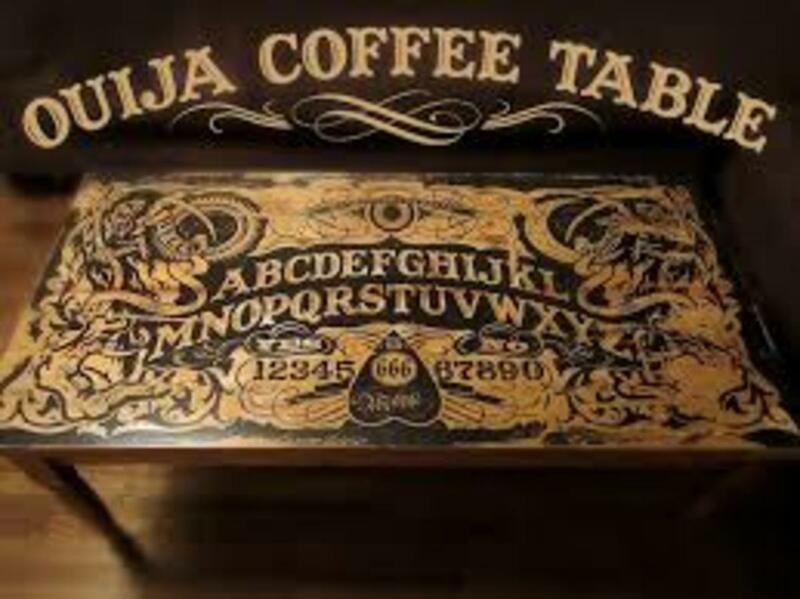 It is also called Carpenter effect because Dr. W B Carpenter used the term for the first time in a research paper about the effects of Ouija board in 1852. The ideomotor effect or response has come from ideo meaning idea and motor stands for motion or action of muscles. It means that the automatic movements of muscles is independent of conscious desires or emotions of the person and arise in the mind from the ideas associated with motion related to that action. An idea could automatically excite motion not only in the muscles of voluntary motion but also in every other function of the body. It has been scientifically proved that the honest and intelligent people can unconsciously engage in muscular activity that is consistent with their expectations. 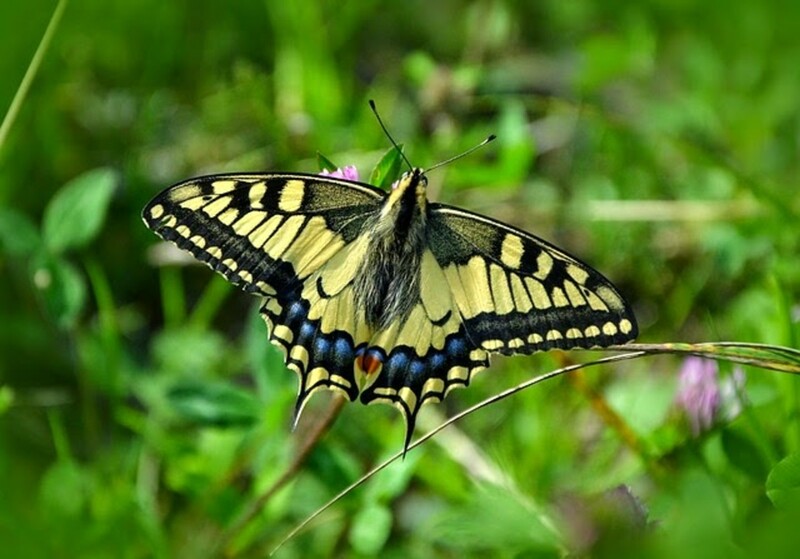 The ideomotor response or IMR in hypnosis and psychology is a process in which a thought or mental image brings about a seemingly reflexive or automatic reaction of the muscle at a minute level outside of the awareness of the subject. The salivation often occurs by imagining sucking a lemon, which is a secretory response and the body language is the most commonly visible aspect of IMR. 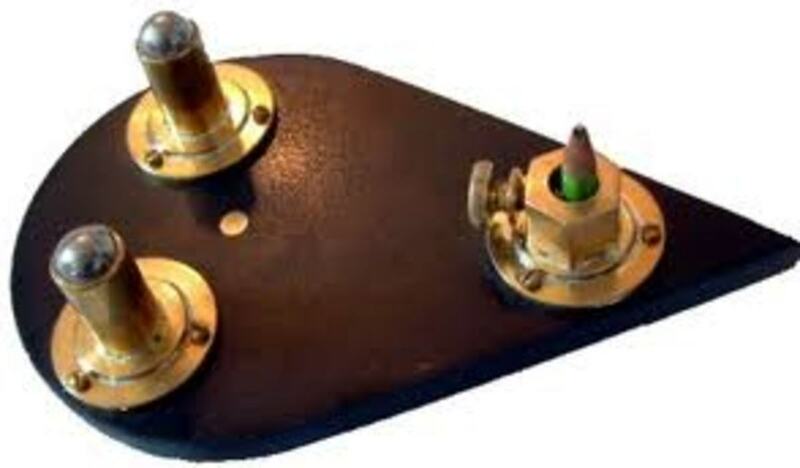 The scientists and the skeptics call the users as operators and say that the motion on planchette is due to the ideomotor effect. In laboratory conditions, it was found that the people involuntarily move the planchettes and the messages follow their thoughts. The Christian evangelicals denounced it for advocating witchcraft. So they burnt the Ouija boards, planchettes and the books of Harry Potter in New Mexico in 2001 to lodge their protest. The religious fraternity and the fundamentalists call them to be the tools of Satan as they reveal the information of God, while the seances have communed with demons, devils, and ghosts. But in reality, they are viewed as a spiritual threat to the hegemony of religion. The press too criticized them for promoting orthodox beliefs by telling half-truths. The journalists who reported the news about them were blamed for lowering the dignity newspapers. According to neurological experts, the planchette is guided by unconscious muscular exertions and the illusion that it is moving on its own is so powerful and sufficient to convince many people that it is the work of spirits. According to the psychologists, it is a dissociative state in which the consciousness gets detached from the normal sensory perceptions of the person. 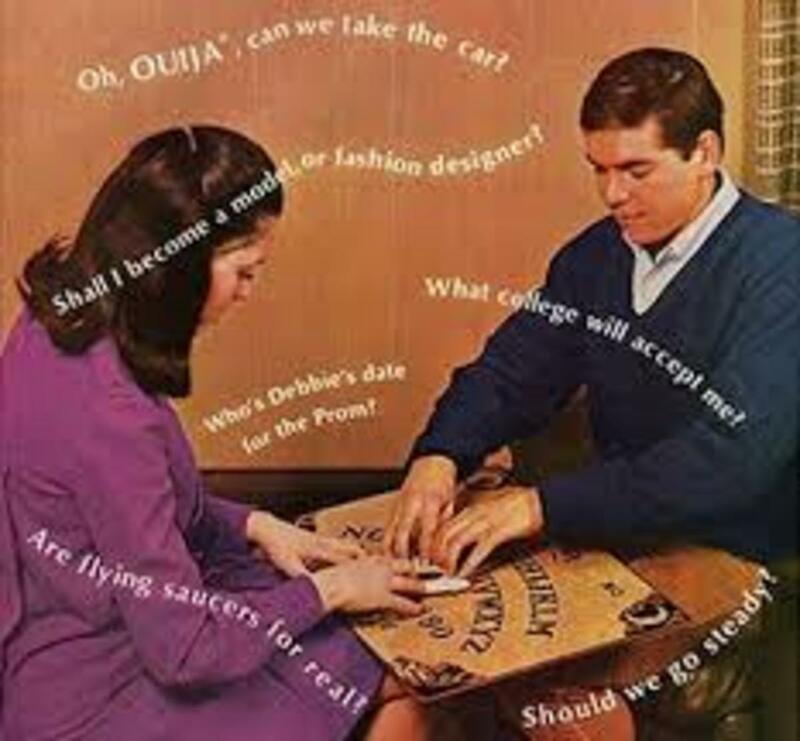 In the 1970s, the sociologist called the users of Ouija board as a cult. Do you believe in plainchettes ? Thanks prasadjain for the visit and the comment. A very well-planned hub. Lot of pain is taken in searching for content,and pictures.neatly presented. Formatting is fine. WE may not agree with the gueninity of plainchetting, but believers are there.